Thanks to Food Product Design for the story on researchers from the University of Barcelona (UB) who showed that caffeine has a greater effect on men than women, and that these effects start just 10 minutes after it is drunk. In addition, contrary to what was previously thought, it has also been shown that decaffeinated coffee also produces an increased state of alertness. 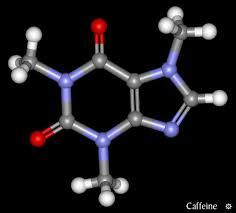 Read more on caffiene’s turbo effects.